Carlos Plana is a licensed Florida public adjuster at Gables Insurance Recovery Property Claims with extensive knowledge of the insurance industry. 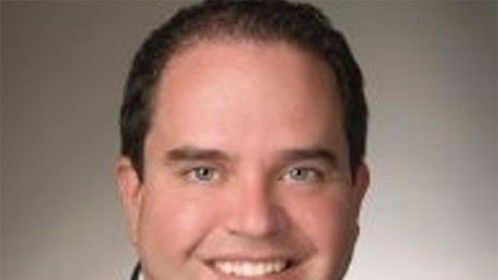 He has more than twenty five years of experience in claims adjusting, liability, and other insurance matters. Mr. Plana has spent extensive time helping hurricane and storm victims in Florida and the Caribbean. 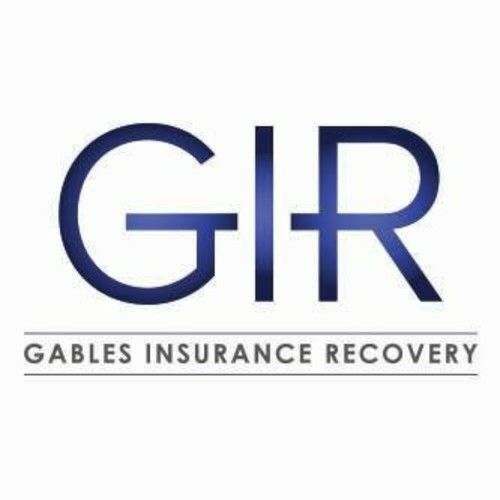 For more information about the services we offer at Gables Insurance Recovery Property Claims, please contact us by giving us a call or dropping by our office and we would be glad to assist you in all your needs.